Dear one, your power is within you. Therefore, it is you that has the power in your life. Your Heart, the core of your po9wer [sic], connects you to All Life through Love. Your free will is your choice to Love or not. Do not confuse Loving with experiencing. You need not have all experiences, merely Love all of Life. Even as you choose not to experience something, you are emanating the gift of Love powerfully into your world–if you choose to Love it. If you have the courage to say no to an experience, you are saying yes to yourself, to your strengthening, to your new path. You are even saying yes to another finding a new path—as you say no to an old path, a harmful path. Love the path anyway, even as you choose to observe it through the distance of time and space. 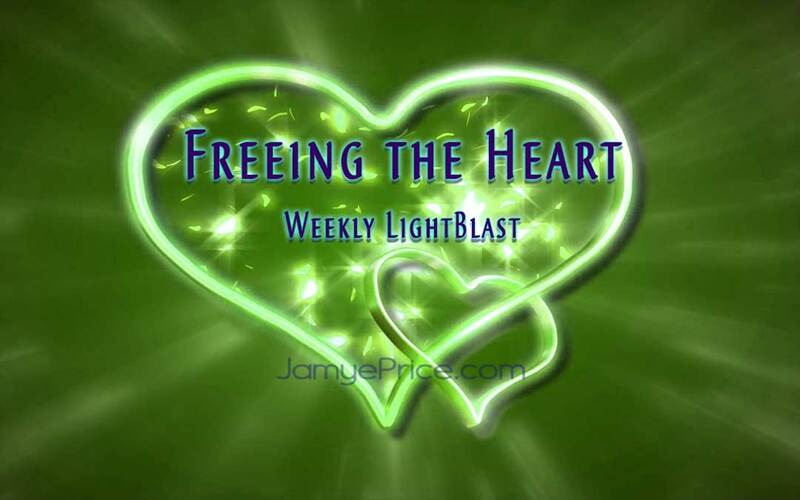 As your heart is free to flow, your Love permeates Life ever so much more. Forgiveness is a powerful tool. It is a key; silent, small, unassuming; yet opening huge doors to new experience. With the smallest of action, a mere shift, the Force of the door is Forged through easily. Blessed Being, as you forgive, you release the locks that hold you back from new experience. You open yourself to an expanse of new creation that you couldn’t see from your previous vantage point. It was behind the door of freedom that forgiveness opened. Let go of past pain. Let go of present pain. Let go of future fear and choose a new experience. Walk forward. Even if that looks like ‘away’ from one perspective. Free your Heart to flow in a new direction. As we sit to Blast Freeing the Heart, we are opening the flood gates of forgiveness and finding solid ground on new shores. 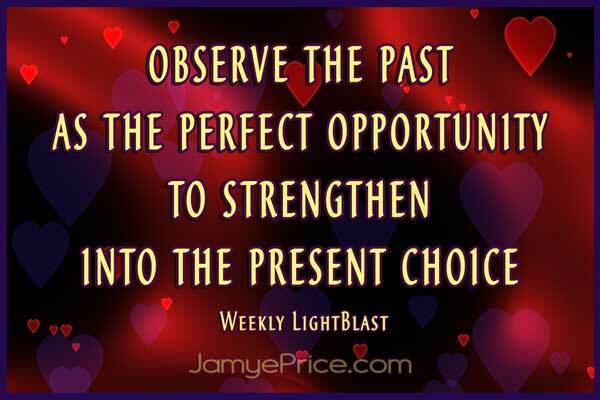 We are observing the past as the perfect opportunity to strengthen into the present choice. We are Loving Life so powerfully that all experience becomes a starting point for new creation, a new opportunity to Love. We are so Free, that flow is a lovely ride, in its waves of flow, in its quiet moments, even amidst the rocks of resistance. To a loving heart, beauty is everywhere; for potential is visible in the glow of Love. Blast on! I love this and I am grateful. Thank you. I’m glad it resonates with you, Heather! Thank you!